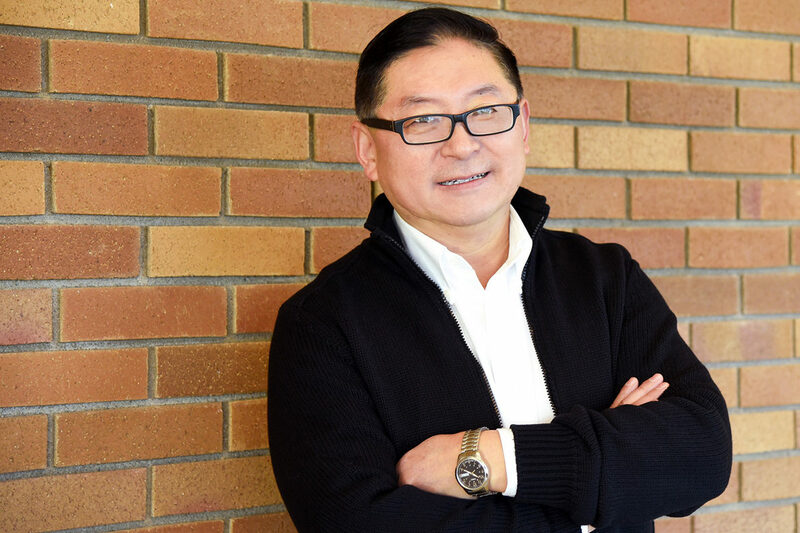 Bin Yang, an associate professor of biological systems engineering at Washington State University Tri‑Cities, has been selected for the Fulbright Distinguished Chair Award — the most prestigious appointment in the Fulbright Scholar Program. Fulbright currently awards approximately 8,000 grants annually. Of those, 40 are selected for the Fulbright Distinguished Chair Award. Yang marks the first professor in WSU history to be selected for the Fulbright Distinguished Chair in Energy and Sustainable Use of Natural Resources Award.